The Amigo Fine Mesh Fly Mask is made using a fine mesh outer that's both lightweight and stretchy for comfort. The edge is trimmed with a soft fleece binding and the mask is contoured to protect the face from flies. 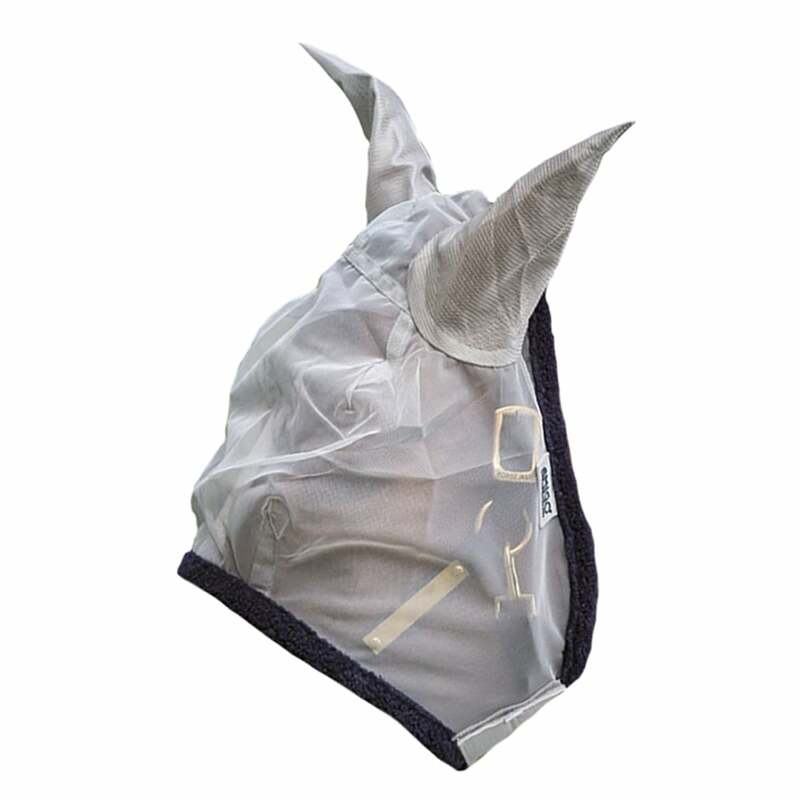 The Amigo Fine Mesh Fly Mask is finished off with large soft ears for complete protection.